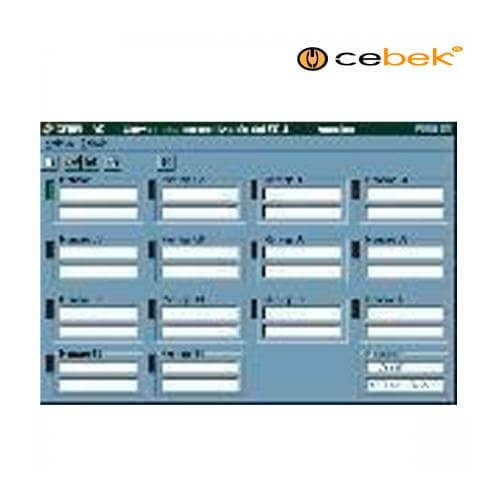 The software interface is designed for programming the 14 Personalised LCD Display (16x2) (Order Code CEC009). It enables you to write and configure the CEC009 module to display your own set of personalised messages. The software will generate a binary file which can then be burnt to the CEC009 display module using an EPROM programmer. Minimum requirements: 16 Mb RAM, Pentium 100, 5Mb hard disk, windows 95.